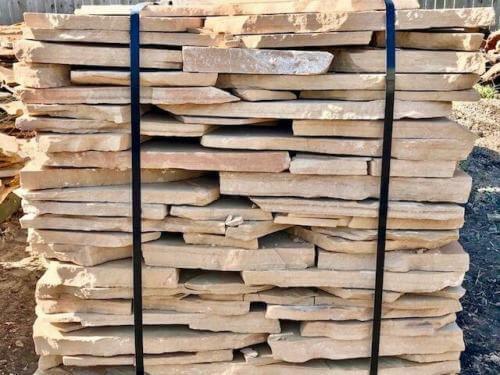 Flagstone Pavers Rose color is a fine-grained sandstone. 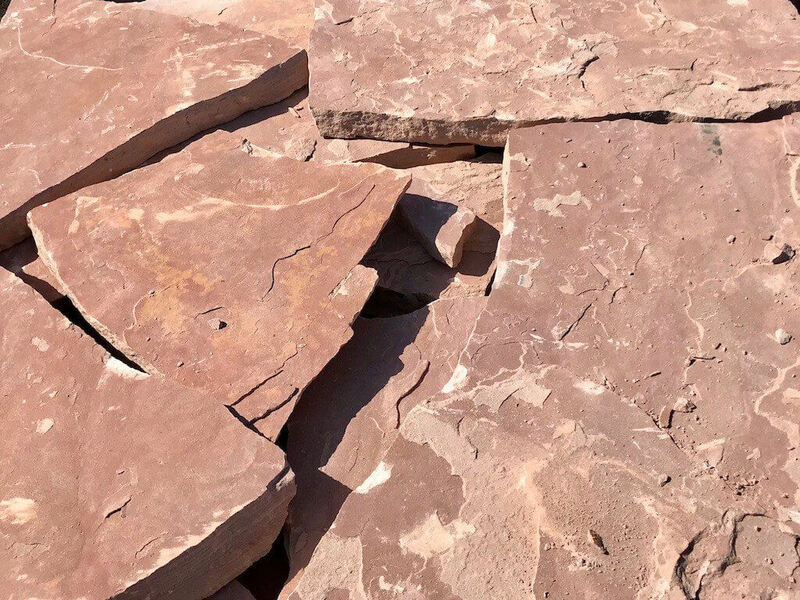 The Flagstone Pavers Rose brings out the beauty of a landscape or any other indoor or outdoor project. 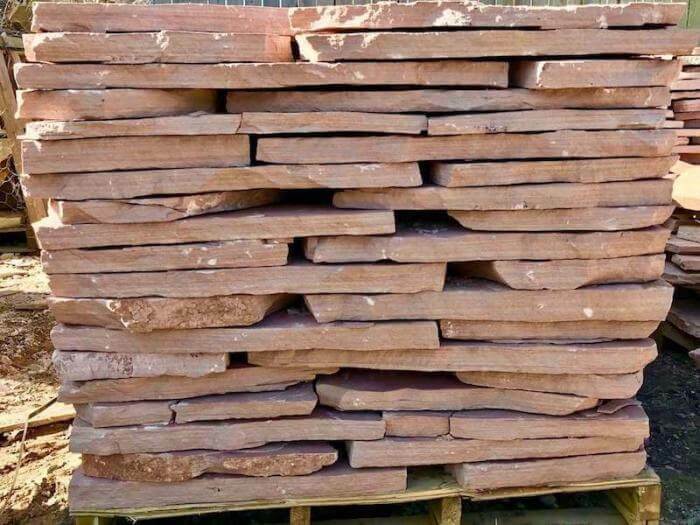 It is a rose pink color flagstone . 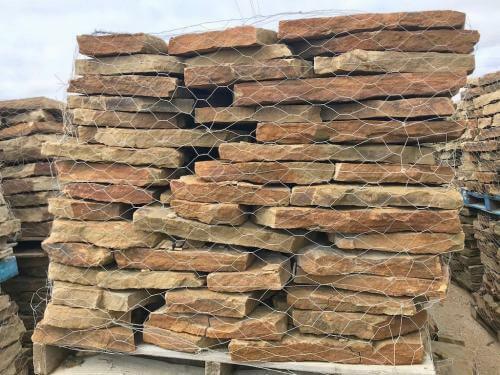 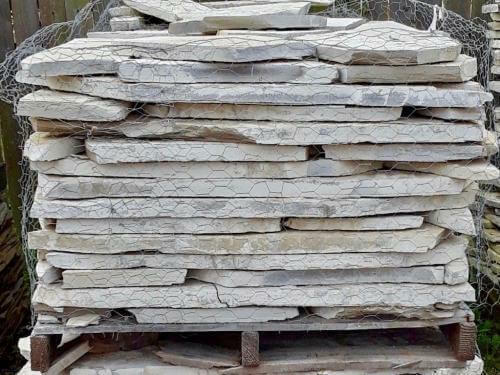 Flagstone Pavers Rose can be used for pathways, patios, stepping stones, water features, outdoor kitchens, flooring, pool decks, pool coping, garden bed edging, and more. 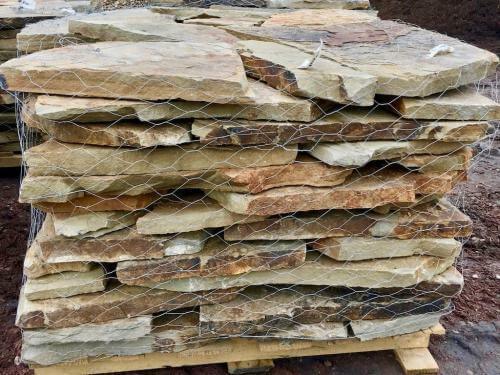 It is available in 2″ thick patio flagstone.